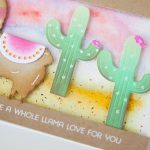 Love Spellbinders dies and I now their Cut and Emboss Folders are great too. Love your enovation and keeping ahead of all pthers! I love spellbinders dies. The best quality! Haven’t tried these yet. Might have to soon though. Love the Floral Reflections folder. May need to add this one to my stash! Love the cut and emboss folders. Wow ! These are so very Pretty! Great job! 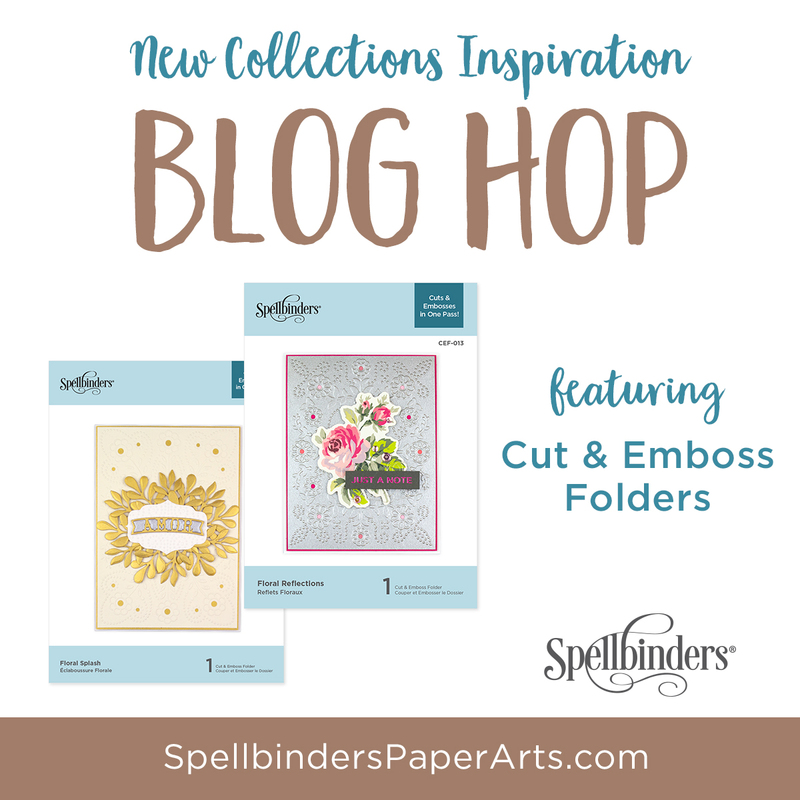 These Cut &Emboss folders are beautiful for card bases, and perfect for springtime projects! 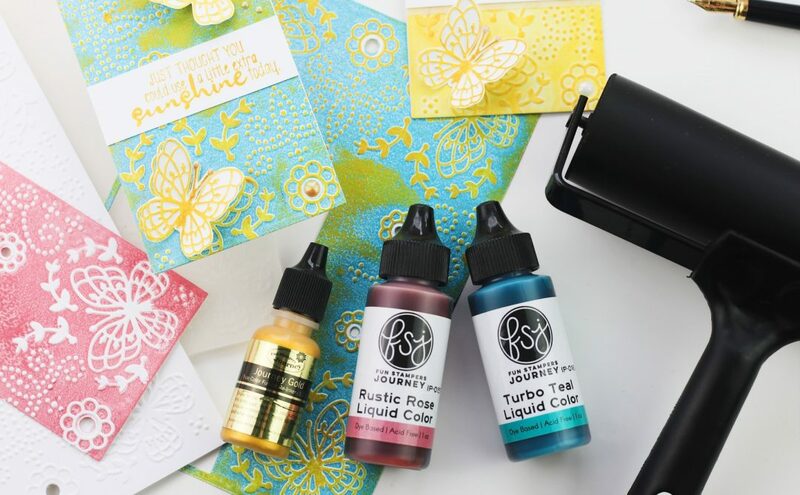 Wonderful new products & inspiration hop. AWESOME giveaway, thanks for the opportunity to win! Love these folders. Need to get some!! Well these look pretty cool. 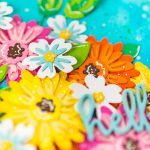 Fun embossing folders and plenty of inspiration from the designers! Love these folders and plenty of inspiration from the girls! Love the selection of folders. Love the cut and emboss folders. Beautiful motifs… love the great textures you get using the folders… especially love the floral reflections and moroccan view… lovely samples ladies! 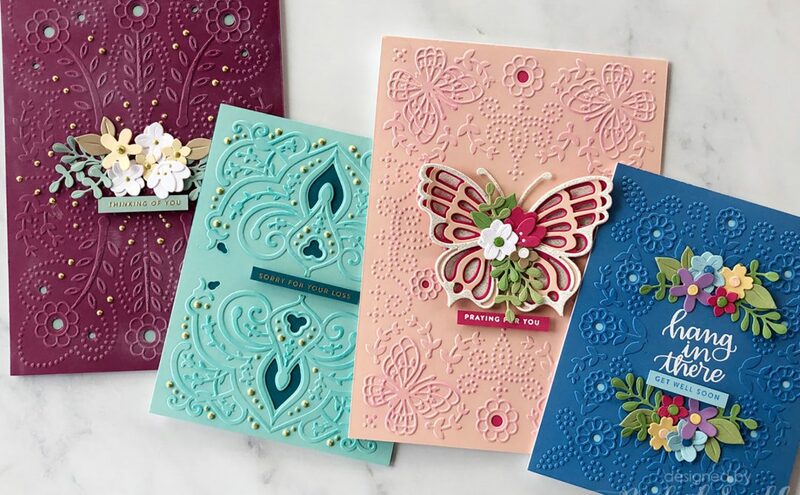 Beautiful embossing folders. Love your product’s. 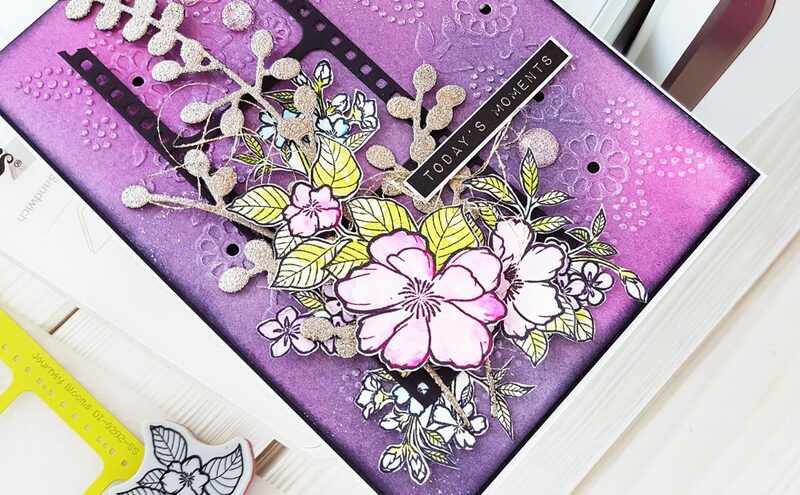 Wow…I love the fact that everything is so beautiful and elegant when its Spellbinders…loving these new folders….new ideas rushing in my mind…hoping to get a chance to play with them soon…Thanks for the opportunity to win these!! What a terrific idea! 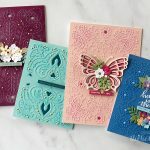 I have always loved embossing folders and now you have taken them to a whole new level!! 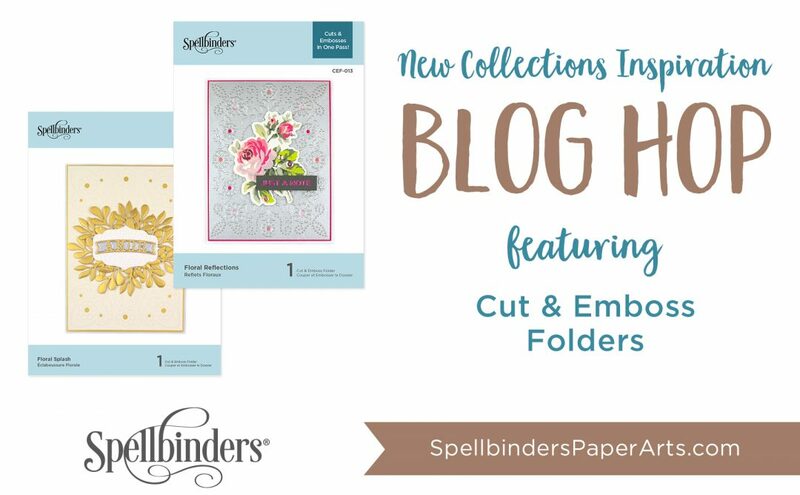 These new cut and emboss folders add great texture to any project and are so pretty!